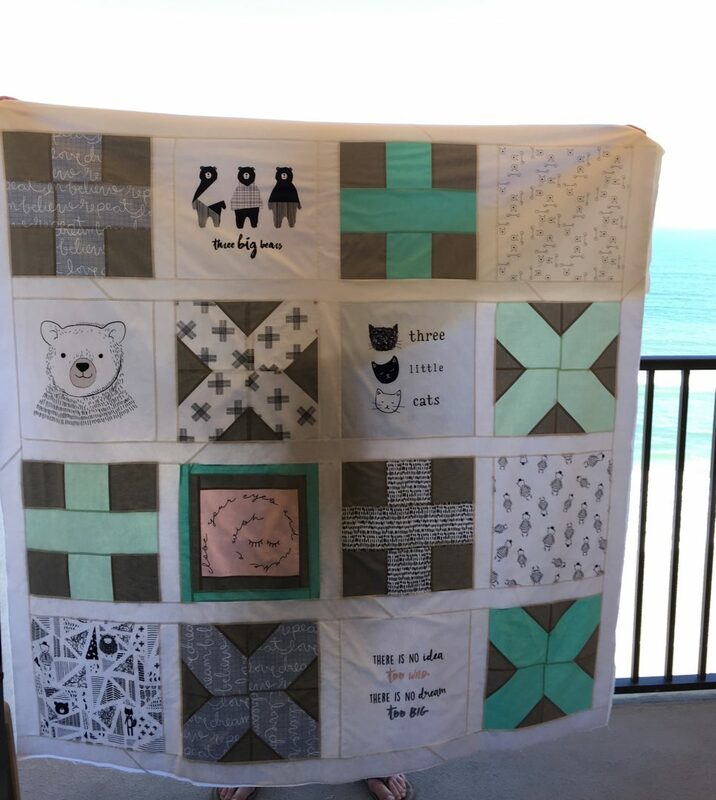 This was such a fun project to do. 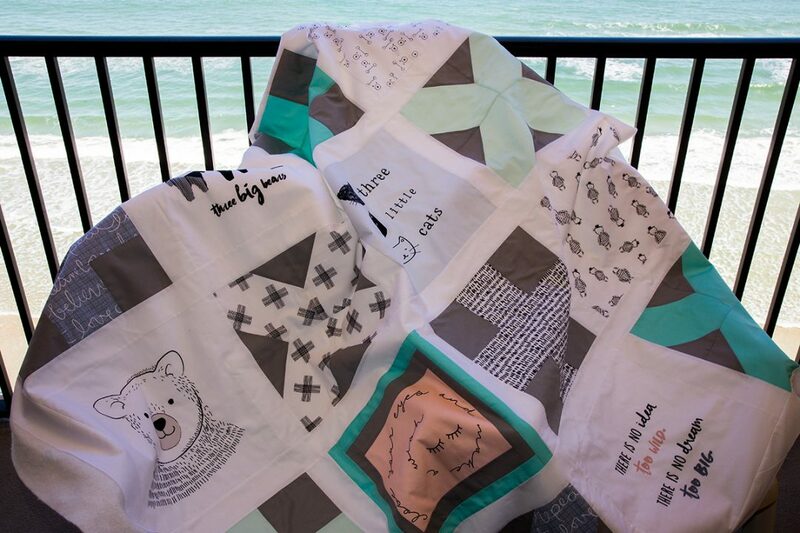 Thanks Fat Quarter Shop for this Quiltalong. 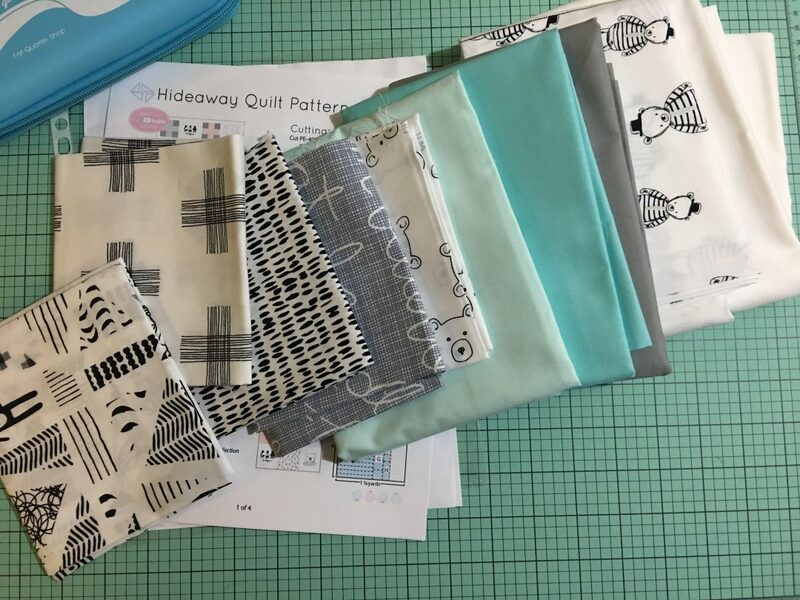 Visit the Fat Quarter Shop Blog for more info about the fabrics, quilts by other bloggers and the pattern.